Millions of children in the U.S. live with blurry vision. In fact, one in four school children has a vision impairment significant enough to affect their learning. Essilor Vision Foundation is working to solve this problem. Vision issues not only impact the success of children in school; they also affect their ability to function in life. Unlike hunger or tooth decay, vision is an invisible problem—children are often unable to self-identify that their vision is impaired. 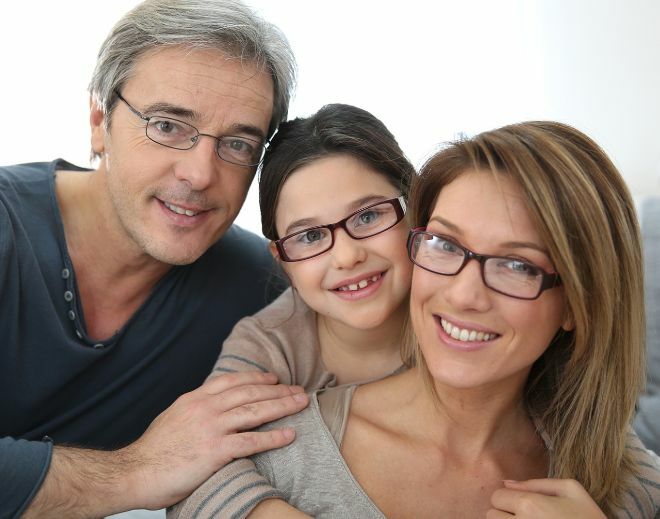 Children rely on their parents, teachers, and community to be advocates for their vision care. To them, blurred vision is normal. 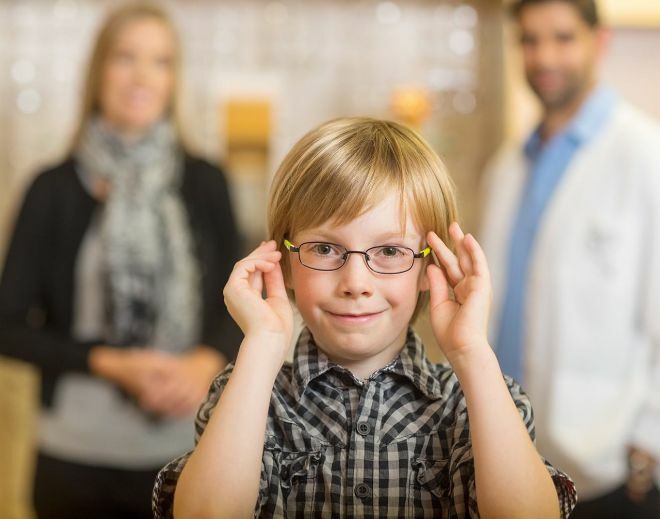 Vision impairment is one of the most prevalent disabling conditions among children in the U.S.
80% of all vision impairment can be prevented or cured. 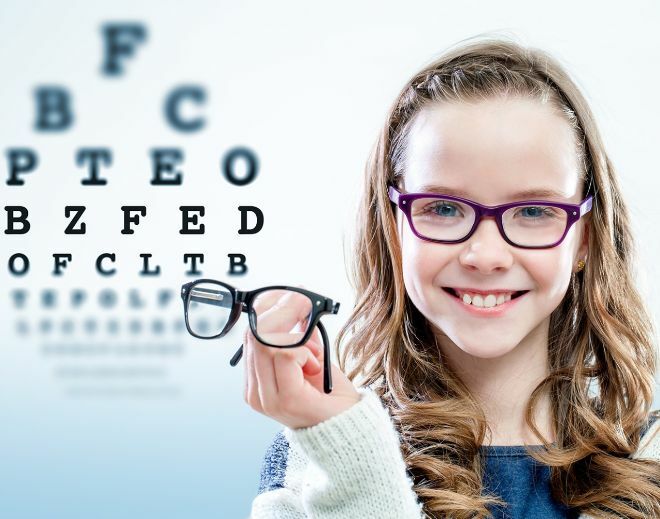 Nearly a quarter of parents don’t have the financial resources for their kids’ full vision exams. Essilor Vision Foundation provides resources to schools, eye doctors, charities, corporations and parents to become advocates for children’s vision health. 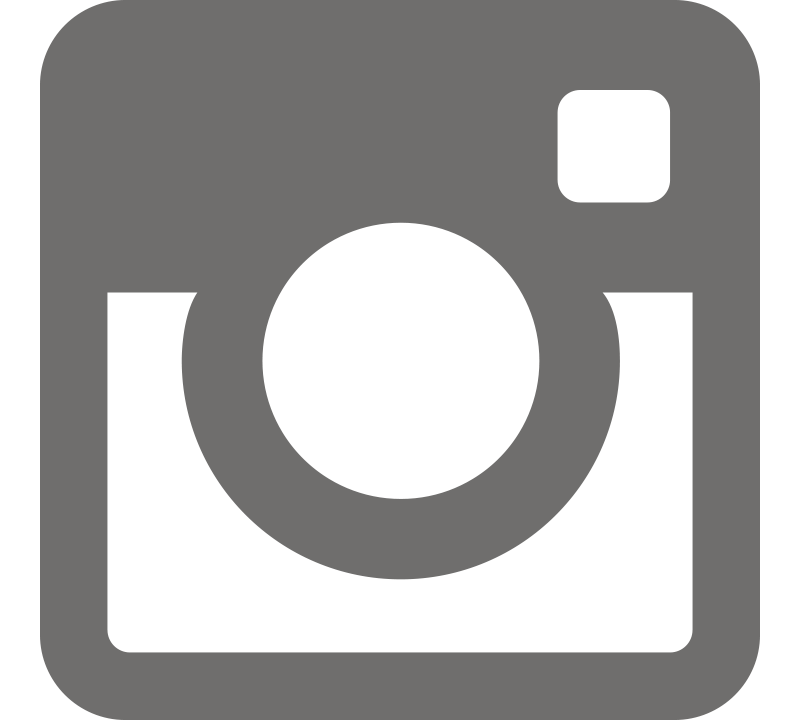 Learn more below and access programs and resources to help you make a difference. What is a magic moment? Every time a child receives a pair of glasses, magic happens. That child can now see the world clearly and experience magic moments of their own. Glasses provide magic moments throughout a child’s life, from seeing the board in school to catching a ball to seeing a loved one’s smile – moments many of us take for granted every day. Essilor Vision Foundation is committed to helping everyone have a better life through better sight, because everyone deserves to see clearly. Every dollar donated helps someone else experience their magic moment. Essilor Vision Foundation is a public charity that empowers children to reach their full potential by giving them the ability to see clearly. By partnering with schools, eyecare professionals, nonprofit charities, and community leaders, Essilor Vision Foundation is able to provide vision exams and glasses to children in need. 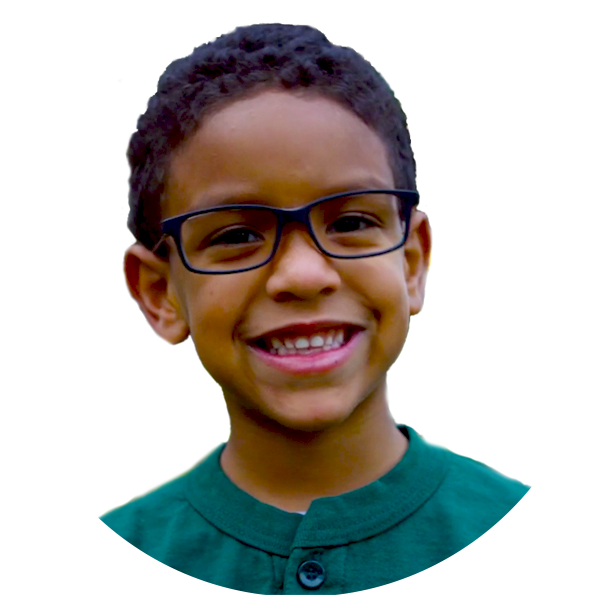 Essilor Vision Foundation believes that we cannot solve the vision crisis alone—it takes a community to help the millions of children in the U.S. who need vision correction services. To us, a paper airplane is more than just a piece of paper. It symbolizes a child’s ability to soar in life once they receive a new pair of glasses. Join us and we’ll send you a “How to Fold a Paper Airplane” PDF. Your donation helps provide vision exams and eyeglasses to people in need. Together, we can help everyone see the world clearly. © Essilor Vision Foundation. All Rights Reserved. 2019.